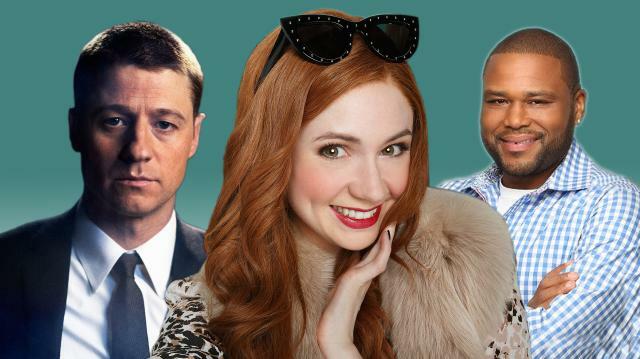 Fall TV is back and with a vengeance! With everything from superhero origins to loud family comedies, this Fall is sure to bring two things: great American TV and swift cancelations. Here are 5 new shows everyone is talking about. Royal Baby #2 On The Way!